Dr. Bryce McDougall received his DMD degree from the University of Manitoba. He was in general practice from 1985 to 1992. He then pursued his interest in periodontics at the University of Southern California and graduated with a Specialty Diploma in Periodontics in 1994. He has practiced periodontics in Calgary since his graduation. Bryce has mentored numerous study clubs. 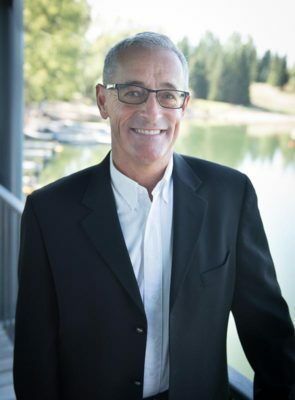 Bryce is a member of the Canadian Dental Association, Alberta Dental Association, Canadian Academy of Periodontology, Alberta Academy of Periodontology & American Academy of Periodontology. He and his wife Susan have three children. He enjoys working out at the gym and cycling and is involved with scouting for junior hockey & several volunteer groups. Call us at (403) 278-5446 to book your consultation appointment with Dr. Bryce McDougall today!